Joshua Arens will studying at Oxford University next October. 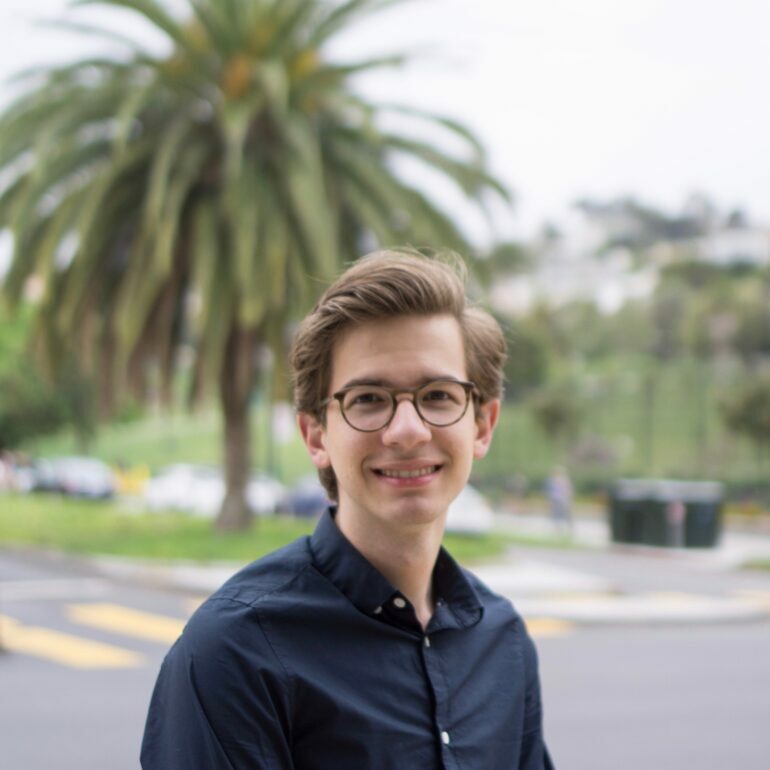 USD graduate Joshua Arens is one of 32 students across the nation selected for the Rhodes Scholarship, one of the oldest fellowship programs in the world. Arens is one of ten USD students to receive the Rhodes Scholarship, which provides full financial support for scholars to pursue a degree at the University of Oxford in the United Kingdom. The Rhodes Scholarship was named for Cecil J. Rhodes, who sent the first scholar to Oxford in 1904 and from there, each year, students are chosen to receive this award based on scholarly achievements, character, and potential in leadership. There are 82 other universities and colleges across the United States that have ten or more Rhodes scholars. Arens majored in chemistry during his time at USD and he will be studying environmental change and management at Oxford next October. Throughout the application process, Arens had a strong support system. International director and academic advisor Susan Hackemer first became acquainted with Arens during the fall of his freshman year. Hackemer said Arens stood out early as a candidate for the Rhodes Scholarship because of his talent and curiosity. Dr. Haoran Sun had Arens in class in the fall of his sophomore year and conducted organic chemistry research with him in the summer of 2016. Sun said he enjoyed having Arens in class because of his dedication. After seeing a large portion of Arens’ work, Sun said he was impressed by his motivation and maturity.